This week, Moray Anderson, Technical Services Representative from Ardex UK, manufacturer of high performance, fast track building materials, offers his advice on screeding and how to minimise downtime to complete your projects faster. Q: My client wants their new extension floor built and tiled quickly, is there any way I can speed up the installation process? A: An ordinary cement/sand screed should be kept covered with waterproof sheeting for at least seven days after laying to prevent drying out. After the seven day curing period, levelling screeds should be subjected to continuous air drying for at least a further two weeks before tiling is started. A longer period might be necessary in wet weather and/or where the floor is to be heated. With pressure to get jobs done fast you may be tempted to lay your floorcovering over a screed that hasn’t had time to stabilise. Don’t run the risk! Excess moisture content could wreak havoc, as it can adversely affect some smoothing/levelling compounds causing tiles to debond. Once this happens, you’ll have no option but to start again. To deal with fast turnarounds that minimise downtime, and allows you to fix tiles in hours instead of weeks, I’d look to a fast track screeding cement. 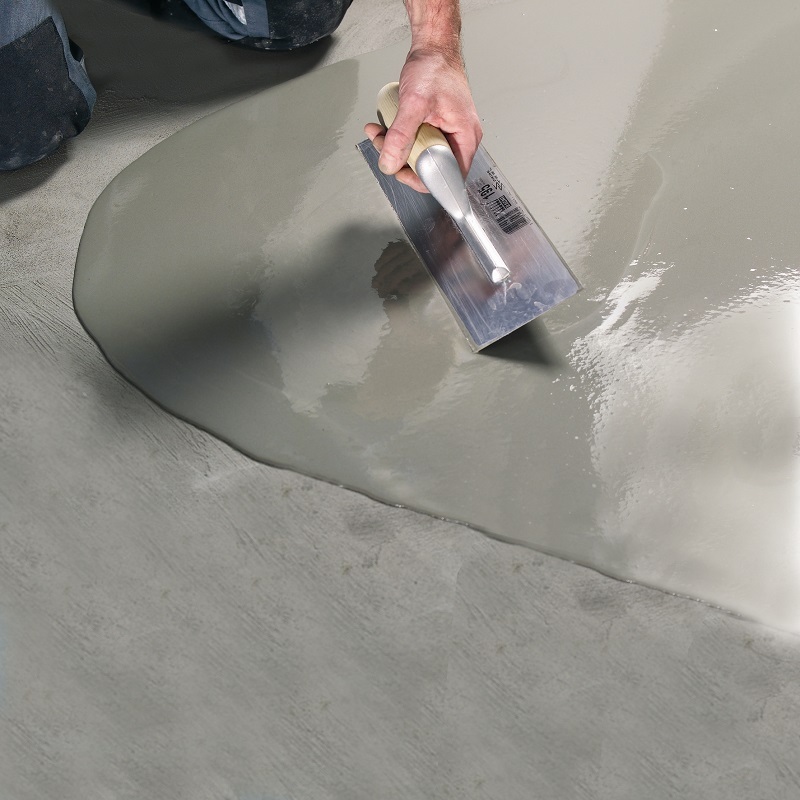 Ardex Fast Track Cements for Screeds incorporate a Rapidry Formula that binds and locks the mix water within the cement, ensuring rapid drying, rapid strength development and minimum shrinkage, regardless of thickness. This means the floor can be walked on in as little as three hours, pass a BRE test in just after six hours and receive ceramic or porcelain tiles in as little as four hours. Ardex offers a complete system approach to new fast track property builds and refurbishment projects. 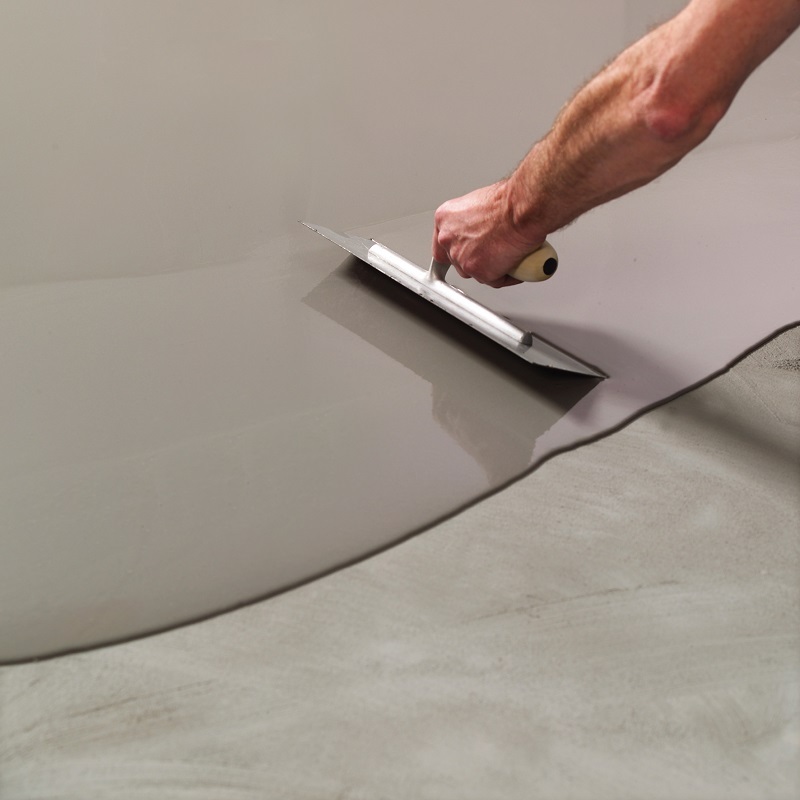 From rapid drying floor screeds, and moisture control systems, to specialist plasters and tiling products that ensure the perfect finish is created in the shortest possible time. The old adage ‘time is money’ certainly applies to the building trade, making fast track products a cost effective alternative to traditional materials. Furthermore, a successfully completed project within a tight deadline equals a satisfied customer, which in turn equals more positive referrals for the future. 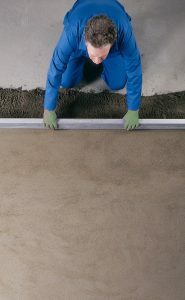 For more information about Ardex Fast Track systems, click here.